I received coupons, information, and a gift card from Entenmann’s® in exchange for sharing my thoughts in this post. All views and opinions here reflect those of my own. Sponsor is responsible for prize fulfillment. Hammock Hair Don't Care! 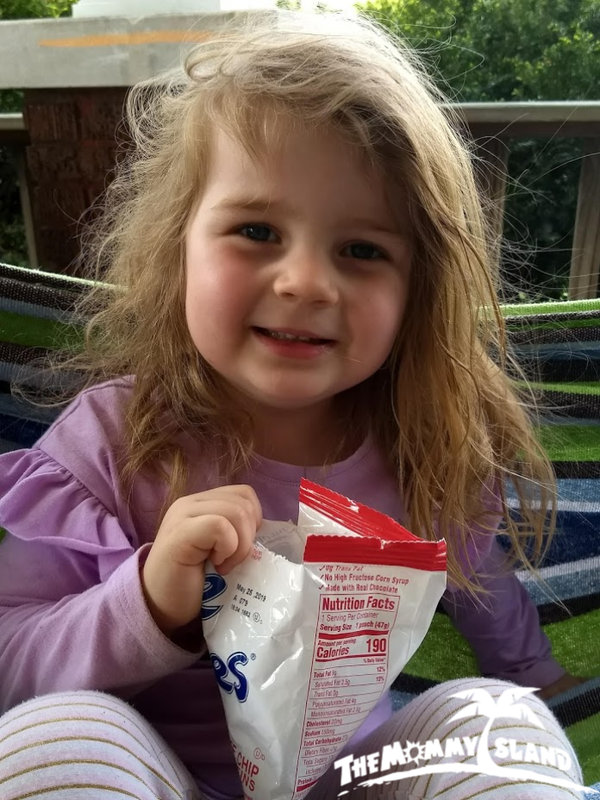 Loving Her Entenmann's Little Bites! We've had the pleasure of some gorgeous weather the last few weeks here in southern Indiana. Our kids have been every possible moment outside playing and spending time with friends. We bought a hammock for our front porch last year and as soon as the days were slightly warm both of the kids were begging me to take it out of storage. Once again I set up our hammock on the front porch and it's a favorite spot for relaxing. I've been known to spend time swinging in the hammock. When there's a nice warm breeze I like to kick back and imagine I'm at the beach. It's easy enough to imagine the beach with my kids nearby playing in the sandbox and good book in hand. This summer Entenmann’s® Little Bites® is going to make that daydream a reality for one lucky winner with their Little Bites® BUMBLEBEE Visit Myrtle Beach Sweepstakes. All the details are printed on their specially marked packages, but keep scrolling to learn more and find out how to enter. Then be sure to enter the giveaway here for a chance to win free product coupons and a $25 Virtual Visa Gift Card. 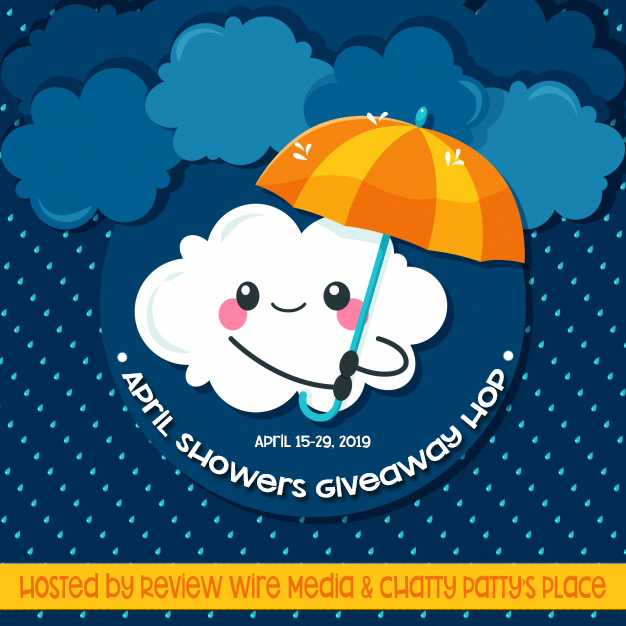 Sing In The Rain With The 2019 April Showers Giveaway Hop! Welcome to the April Showers event! This hop was organized by Review Wire Media and Chatty Patty's Place. 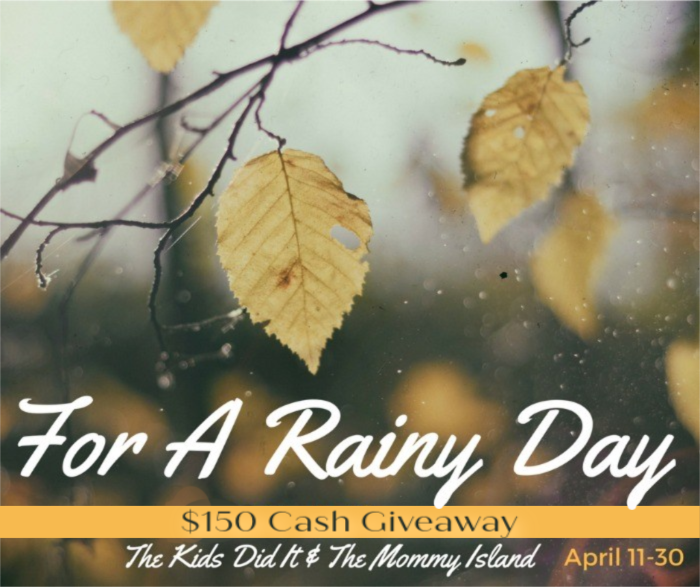 I've joined up to offer my readers the chance to win $10 Paypal to buy a new umbrella or whatever else you need to enjoy a rainy day! Hop along and enter for lots of goodies to take away your rainy day blues. Solve Your Rainy Day Blues With RUBIK'S® Fun! I received the products mentioned in exchange for this post. All views and opinions reflect those of my own. Sponsor is responsible for prize fulfillment. 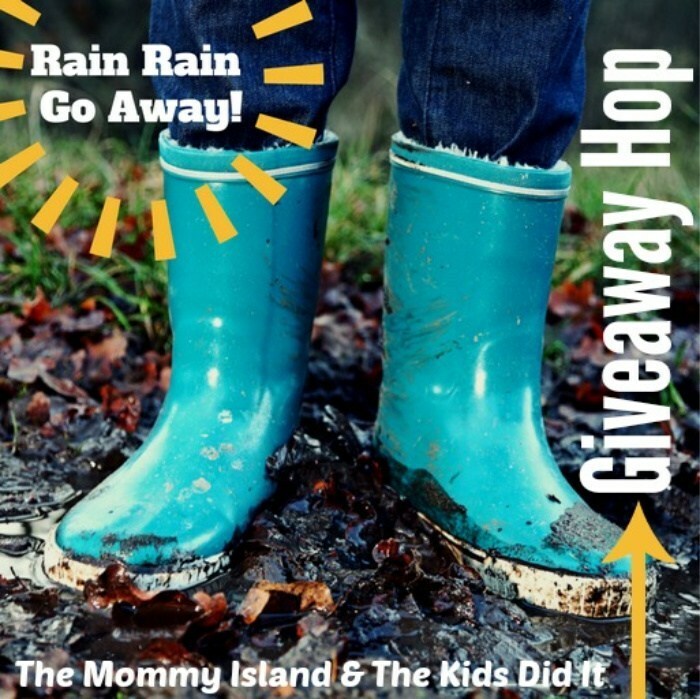 Welcome to our Fourth Annual Rain Rain Go Away Giveaway Hop! Put on your wellies and stomp into April with us as we hop along for some great prize to help get rid of those rainy day blues. I've teamed up with The Kids Did It and some other great bloggers to offer you a chance to discover new blogs and possibly some new products to keep you entertained when it's pouring buckets of rain outside. Take a peek at the goodies from Winning Moves Games below, and don't forget to come back daily for bonus entries. This is a sponsored post written by me on behalf of Review Wire Media for Paramount. All views and opinions reflect those of my own. Sponsor is responsible for prize fulfillment. Do you like riding roller coasters? Have you ever imagined creating the perfect ride or theme park? Then you're going to love the new movie WONDER PARK! WONDER PARK tells the story of a magnificent amusement park where the imagination of a wildly creative girl named June comes alive. Learn more about the movie below and enter for a fun prize package! I received the titles mentioned below in exchange for this post. All views and opinions shared reflect those of my own. Sponsor is responsible for prize fulfillment. Say "Hello" to spring and to some new books to inspire your child. Tilbury House Publishers have two new books to add to your child's library and they're going to be delighted to read them with you. 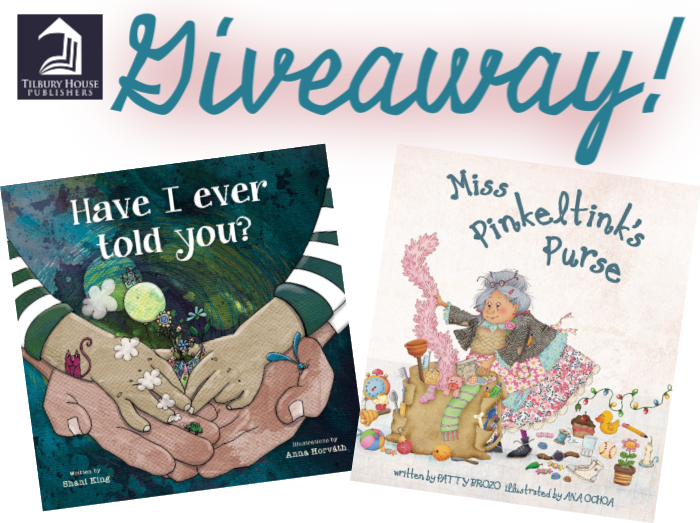 Open the door to your child's empathy with Miss Pinkeltink's Purse and reinforce your love for them with Have I Ever Told You? children's book. Learn more about these available titles and enter for a chance to win them. I received product or compensation in exchange for this post. All views and opinions here reflect those of my own. Sponsor is responsible for prize fulfillment. Are you a thrill seeker? Do you believe the bigger a roller coaster the better? What if that roller coaster was controlled by a monkey? 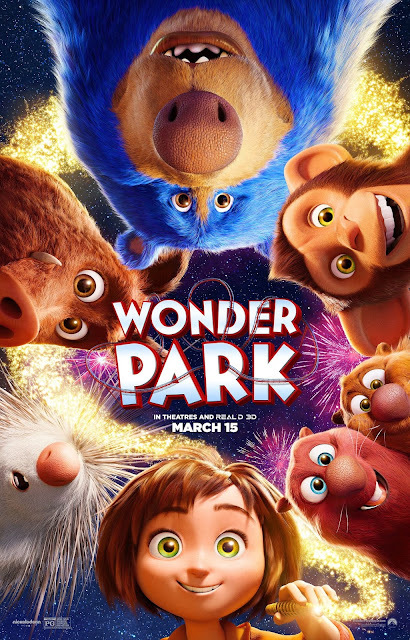 WONDER PARK tells the story of a magnificent amusement park where the imagination of a wildly creative young girl comes alive. The film features the voices of Jennifer Garner, Matthew Broderick, John Oliver, Mila Kunis, Kenan Thompson, Ken Jeong, Norbert Leo Butz, Brianna Denski and Ken Hudson Campbell. 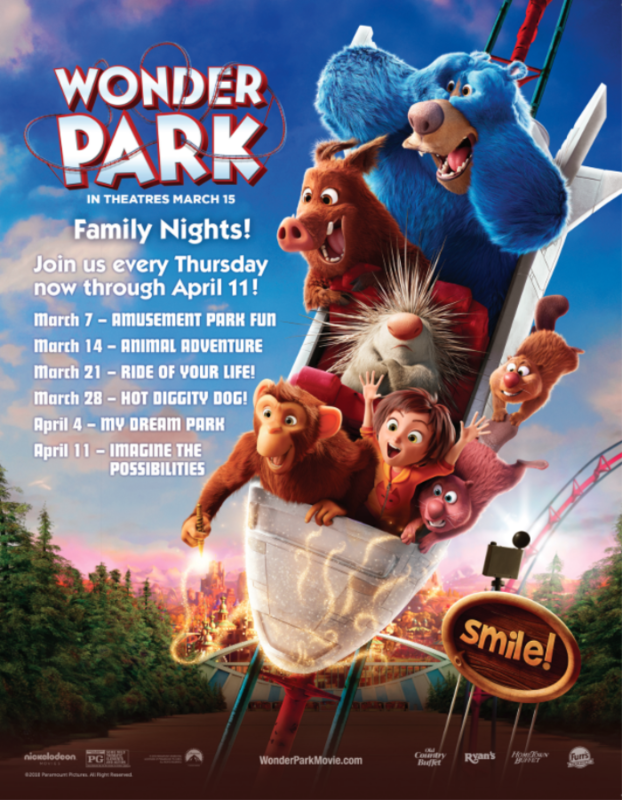 During the month of March and through April 11, your local Ovation Brands' Restaurants will be featuring Wonder Park themed family nights. It's a great way to enjoy a meal with your children while they're tapping into their imaginations through interactive activities inspired by the movie. Find out all the details plus enter for a giveaway below.